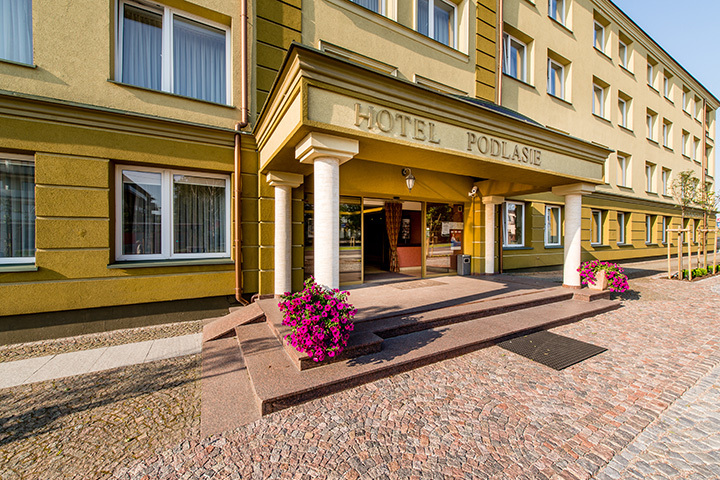 Close to the heart of Białystok, but far enough to forget about the hustle and bustle of the city… That is where Podlasie Hotel is located and that is why Podlasie Hotel is able to meet the needs of our Individual and Business guests by providing them with pleasant rest, easy access, and efficient connection with the major landmarks in Białystok and the region. Our spacious suites were designed for families with children. Like every other room in Podlasie Hotel, our suites are also furnished with all the amenities which determine your level of comfort.